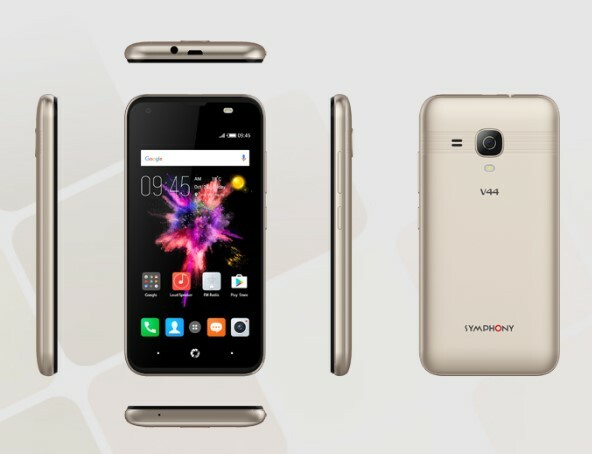 Symphony V44 Price In Bangladesh, Full Specifications, Features, Review! Symphony brings a new smartphone in the Bangladeshi Local mobile market, whose name is “Symphony V44”. The smartphone comes with 2 new colors, whose name is Black, Golden. If you want to buy a high performance Symphony smartphone from the local mobile market. First, check the Symphony V44 Release Date, Price, Features and Specs. The Symphony V44 comes with a 4.5” inches FWVGA TN Capacitive touchscreen, 16M color display and protected by Curved Glass. It has a powerful 1.3 GHz Quad Core Processor with 512 MB RAM and 4 GB ROM, which enough to run Android 8.1 Oreo Go Edition Version like as the Symphony V140. Status: Available. Released 17th June, 2018. Display Type FWVGA TN Capacitive touch screen, 16M colors. Resolution & PPI 480 pixels X 720 pixels & ~ pixel density. Battery Li-Ion 1700 mAh Removable Battery. WLAN Wi-Fi 801 a/b/g/n, dual-band, Wi-Fi Direct, Hotspot. The main important question of all Bangladeshi Smartphone lovers, what is the Symphony latest smartphone V44 price in Bangladesh Taka. The Symphony authority all times tries to provide latest & high features smartphone in cheap price. 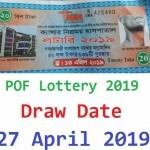 The Symphony V44 price in Bangladesh 3840 TK. Thanks for staying with us a long time and visiting Symphony V44 Release Date, Features, Specs, Concept, Design, News, First Looks, Hands on Review, Live Image & Price Content. If you have any question about Symphony V44 Price in BD Content? Just comment here. We reply as soon as possible.